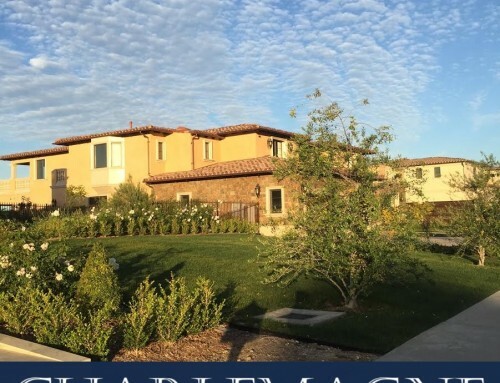 Recently I toured one of the most gorgeous homes I’ve ever had the pleasure of seeing in all my years (22) as a Palos Verdes real estate agent and broker. From the curb to the view it was near perfection. 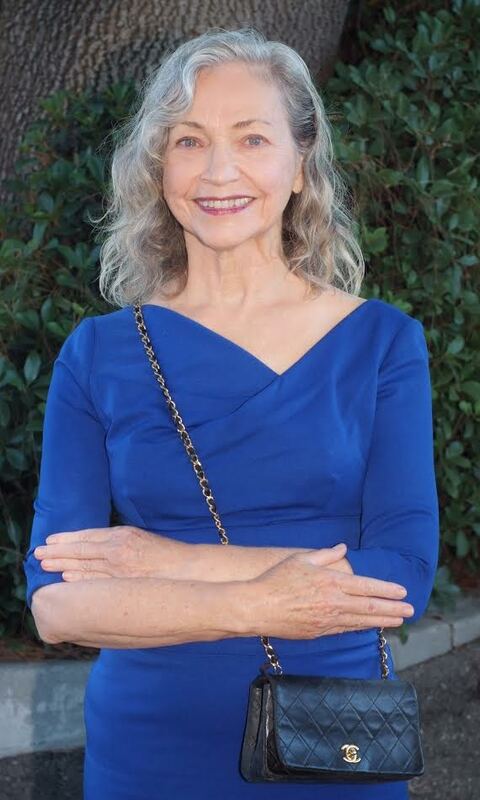 I say near, because the only thing missing was light. 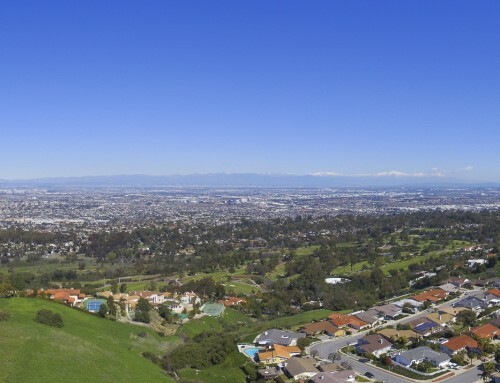 The sun shines most of the time in Southern California and it’s important to take into consideration the discomfort and damage it can cause from years of streaming into a room. By the same token, it’s important to open the drapes and blinds when showing your home. 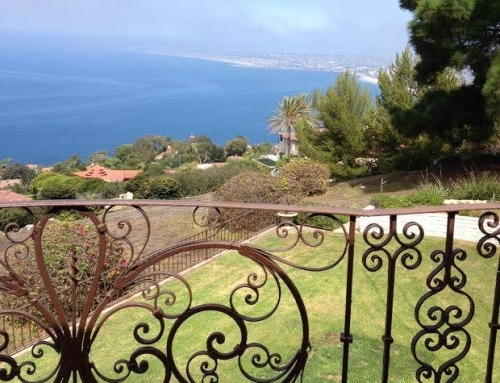 The referenced home was superior in design and quality to another luxury Palos Verdes home viewed the same day. However, home number two had the windows coverings open in order not to obstruct the view. 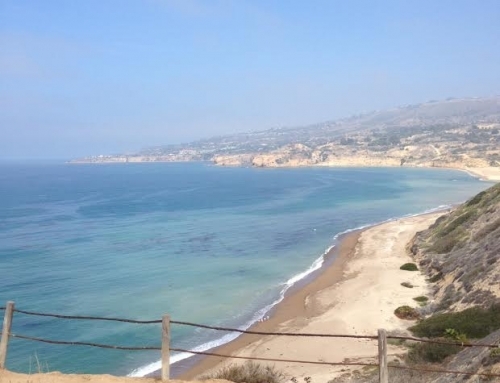 After all, one of the chief reasons people aspire to move to Palos Verdes is to enjoy our phenomenal views. Artificial light can add a touch a luxury and help draw the eye toward the design and warmth of a room. A chandelier in the dining room, with its light dancing on the ceiling and walls, creates a lasting impression on prospective buyers. A bedside lamp adds a warm glow and a sconce in a windowless powder room makes the space so much more inviting than the constant hum of a vent fan. Little touches of light are so important when selling your home. 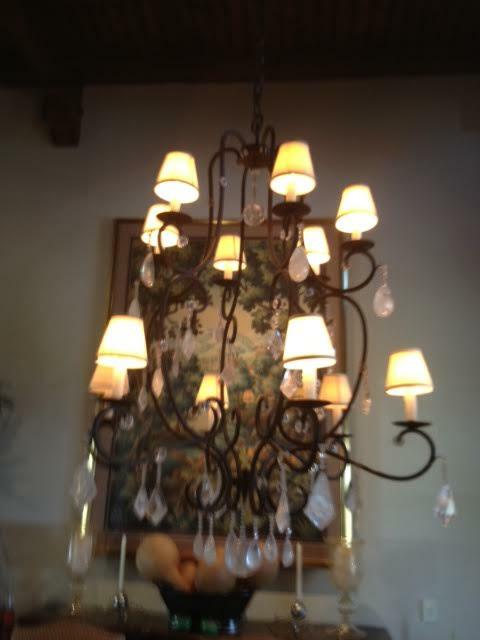 Some homeowners fall in love with their lighting fixtures and specify the chandelier is not included in the sale. In such cases, I suggest the light be replaced with a similar light prior to listing the home since fixtures play an important role in the overall appeal of a property. This is a proactive way to prevent future issues if the new buyer insists the light is perfect for the space and is adamant it be included in the sale. Suddenly, a multi-million dollar sale may hinge on a hanging light fixture. Never underestimate the power of light to transform a home. Lighting fixtures are a finishing detail but they, along with windows, doors and skylights, play an important role in allowing your home to shine when it is time to sell.